ZenFone 5 from Asus has received a really great response since its release in India after being unveiled at CES 2014 this year. ZenFone 5 is part of the ZenFone series of smartphones, which also includes ZenFone 4 and ZenFone 6. The smartphone feels quite sturdy and looks high-end due the metal casing it comes with. ZenFone 5 is quite comfortable in hand at 148.2mm tall, 72.8mm wide and thickness of 10.34mm. The above dimensions make the phone operable by a single hand. One of the most used features of a phone during this holiday season is the Camera, and ZenFone doesn't disappoint a bit on this front. It comes equipped with the PixelMaster Camera technology, an 8.0 megapixel auto-focus rear camera with LED flash and a 2.0 megapixel front camera which will give you decent enough selfies. Thats not all, to enhance the photo's experience the default camera app comes with 18 modes. Coming to performance, the phone will outperform many of its competitors with ease. With no lag during game plays to handling multiple apps, everything works like a breeze. ZenFone 5 sports a 2GHz Dual-Core CPU which proves sufficient enough for the daily tasks. ZenFone runs Android 4.3 (update for KitKat released) which is layered on the top by ZenUI which is fluid and gives a new look to the stock interface. ZenFone 5 falls in the upper budget segment which is mainly dominated by the likes of Micromax and Karbonn among others. But with its sales surpassing 2.8 lakhs figure in India by the end of September, the smartphone has the set new standards for the market. 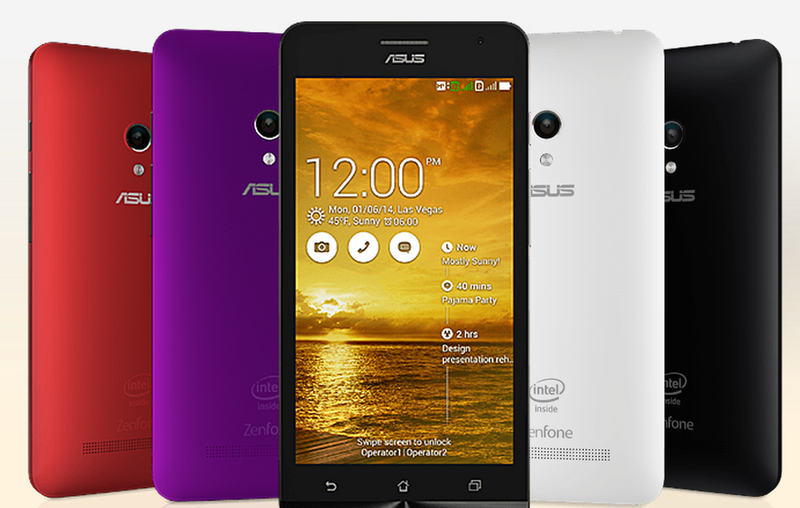 If you need to buy a smartphone this christmas for yourself or as a gift, do have a look at Asus ZenFone 5. Also you can buy the phone online from this link.